This Friday, T-Mobile will launch a plan just for customers who only use their smartphones for its basic services. The carrier’s Essentials plan includes talk, text, and data for a lower price than its other basic plan, T-Mobile One. The Essentials plan will cost $30 per line for a family of four -- $10 less than T-Mobile One. While customers will still get unlimited data, text, and talk, the plan does not include perks like international data or hotspot capabilities. 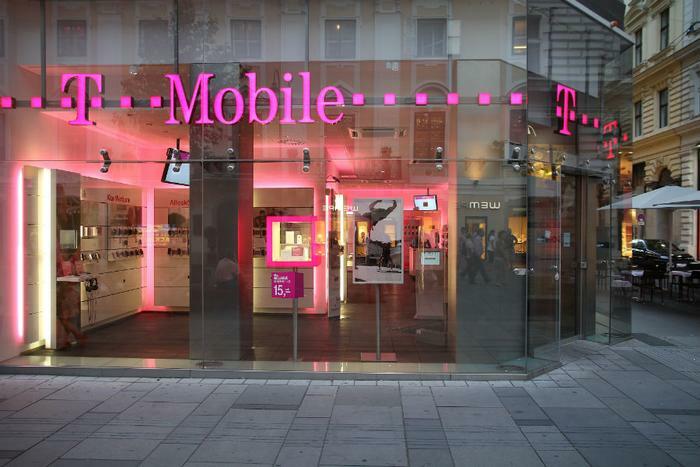 "The Un-carrier wants to make it easy," CEO John Legere said in a press release. "Give customers the options they want, but keep it simple, stupid!" The company pointed out that it has the right to slow a customer’s connection if they are in an area with “heavy network demand.” Essentials customers will be first in line to experience slower speeds in these instances. The company said in its press release that video “typically” streams at 480p, or DVD quality. T-Mobile said that its One Plus plan includes HD streaming, twice the data speed abroad, and other perks, like in-flight texting and unlimited music streaming. The Plus plan costs $10 per line more when added to a family plan, or $15 more for a single line. T-Mobile’s Essentials plan will be available nationwide starting Aug. 10. The plan starts at $60 for a single line, $30 for the second line, and $15 per line for lines 3-6. The plan will cost an additional $5 per line for those who don’t sign up for autopay.